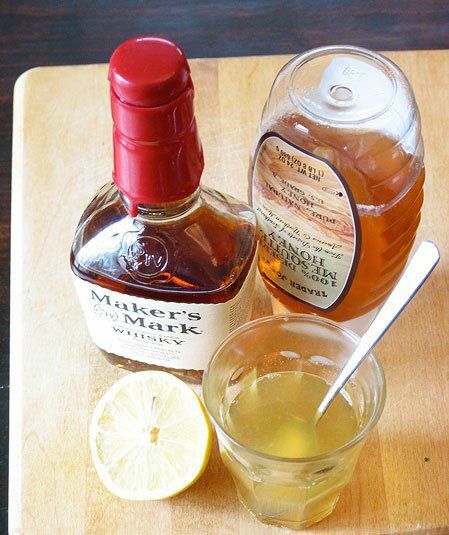 If you're sick, it's best not to drink this too hot; a good warm temperature is better. Take it to bed and nurse it slowly with a book in the other hand. Sleep well!